Then I remembered that I had the same issue in February while using PuTTYgen to generate my SSH key pair. 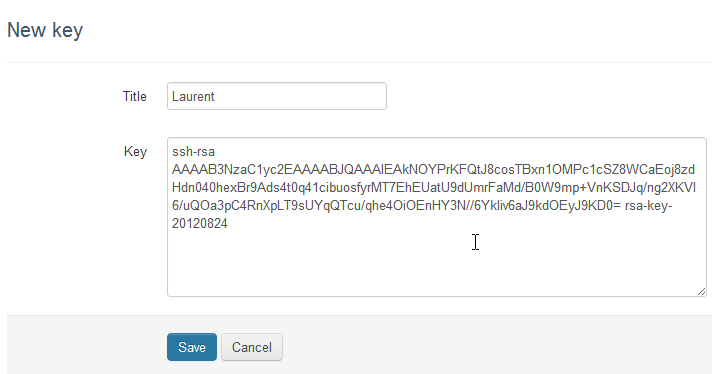 Then upload the exported OpenSSH key on the TeamCity server. The one in the putty format isn’t working, and that was my problem!